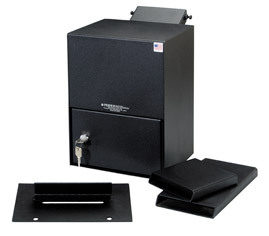 This Guest Room Safe is made in the USA. 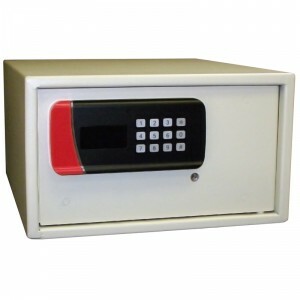 PV-81416-M Large capacity hotel guest safe. 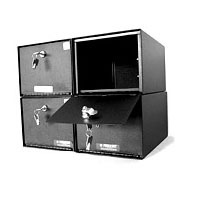 Equipped Medeco high security lock with two (2) keys. Durable Powder Coat Finish. Foam insert bottom. 8″x 14″ x 16″ 31 lbs. 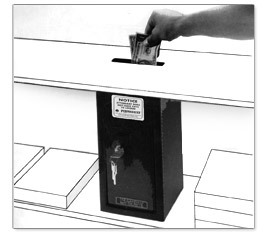 The instant you deposit cash, valuables, or personal belongings into the PV-81416-E120, Perma-Vault is on guard, helping to protect you against robbery and theft. 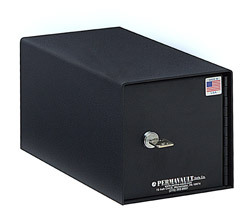 Perma-Vault can be placed in a convenient location in your hotel room, apartment, or house.